We might have already known the stuff "simple interest" in solving interest and investment problems. In this section, we are going to see, how to solve problems which involve compound interest (C.I). The picture given below clearly explains the difference between compound and simple interest. When we look at the above picture, it is clear that interest earned in S.I and C.I is same ($100) for the 1st year when interest is compounded annually in C.I. $800 is invested in C.I where the rate of interest is 20% per year. If interest is compounded half yearly, what will be the accumulated value and C.I after 2 years ? A sum of money placed at compound interest doubles itself in 3 years. In how many years will it amount to four times itself ? Let "P" be the amount invested initially. From the given information, P becomes 2P in 3 years. And 2P becomes 4P (it doubles itself) in the next 3 years. Therefore, at the end of 6 years accumulated value will be 4P. Hence, the amount deposited will amount to 4 times itself in 6 years. The compound interest and simple interest on a certain sum for 2 years is $ 1230 and $ 1200 respectively. The rate of interest is same for both compound interest and simple interest and it is compounded annually. What is the principle ? So, C.I for 1st year is 600 and for 2nd year is 630. When we compare the C.I for 1st year and 2nd year, it is clear that the interest earned in 2nd year is 30 more than the first year. Because, interest 600 earned in 1st year earned this 30 in 2nd year. It can be considered as simple interest for one year. 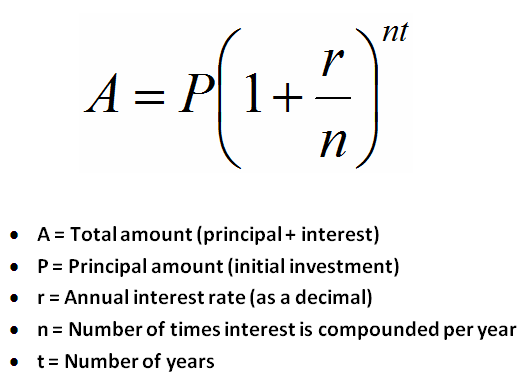 In the given problem, simple interest earned in two years is 1200. Divide both sides by 0.1. Hence, the principal is $ 12,000. Mr. David borrowed $ 15,000 at 12% per year compounded annually. He repaid $ 7000 at the end of 1st year. What amount should he pay at the end of second year to completely discharge the load ? This 9800 is going to be the principal for the 2 nd year. There is 60% increase in an amount in 6 years at simple interest. What will be the compound interest of Rs. 12,000 after 3 years at the same rate ? Let the principal in simple interest be $ 100. We already know the formula for S.I. Divide both sides by 6. 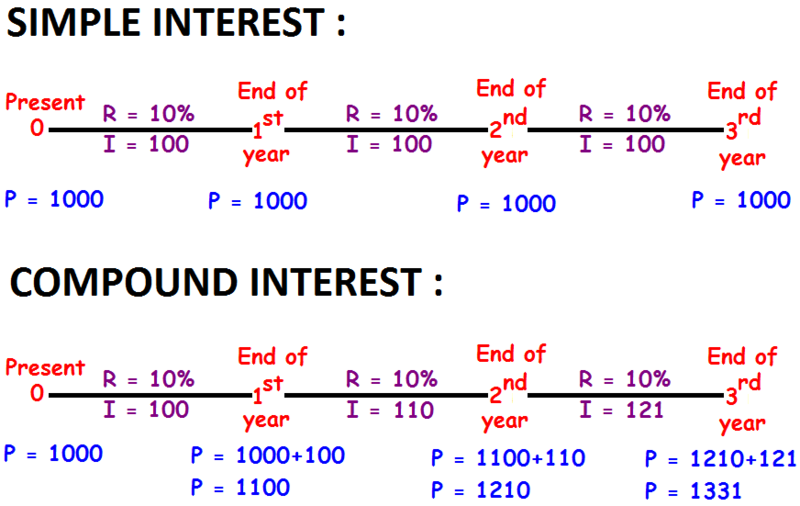 Since the rate of interest is same for both S.I and C.I, we can use the rate of interest 10% in C.I. Hence the compound interest after 3 years at the same rate of interest is $ 3972. After having gone through the stuff given above, we hope that the students would have understood "Compound interest problems". 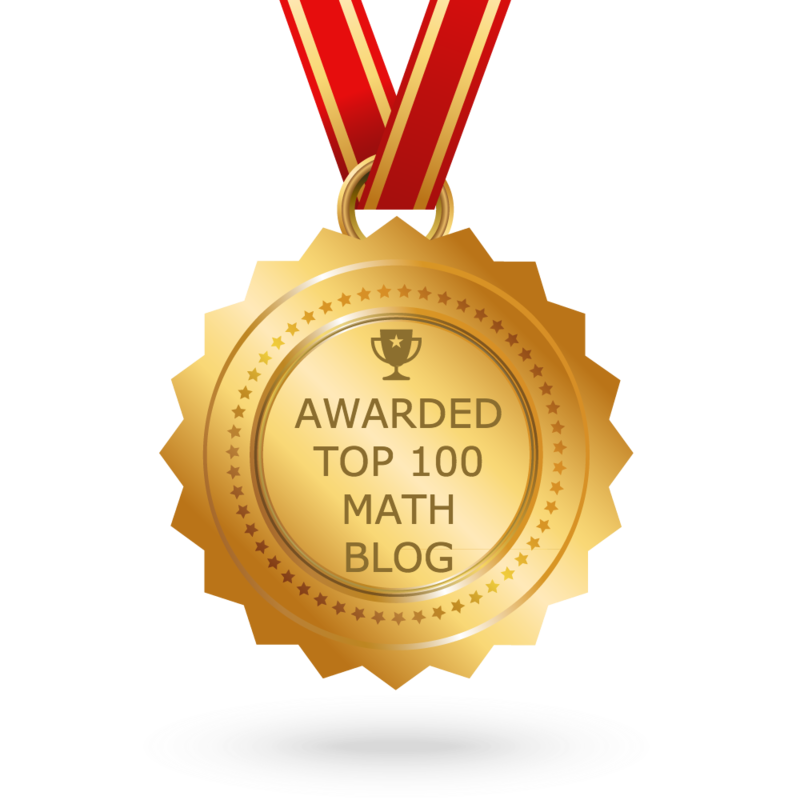 Apart from the stuff Compound interest problems", if you need any other stuff in math, please use our google custom search here.